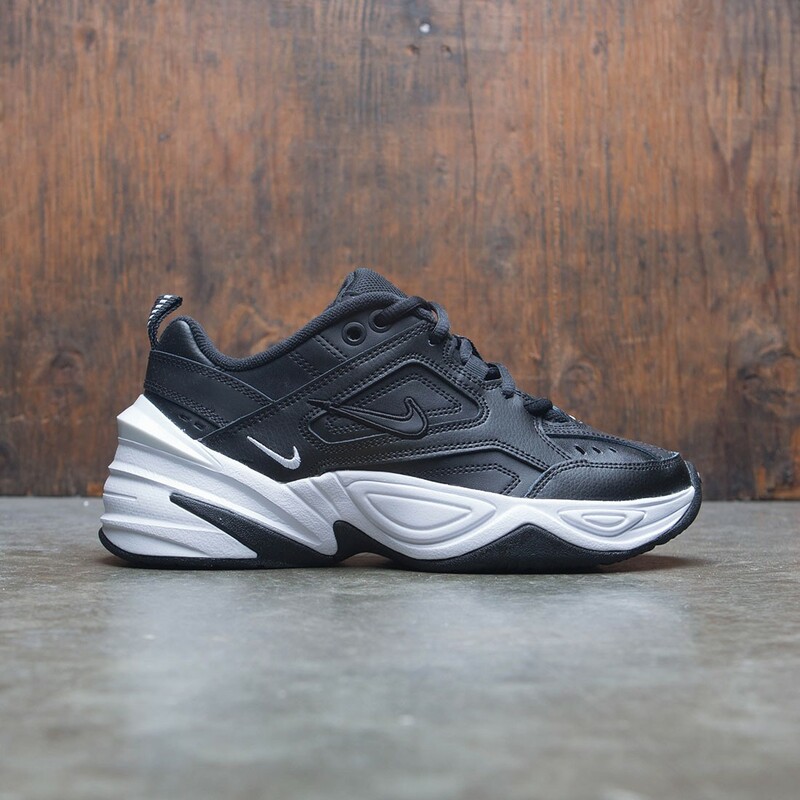 The Nike M2K Tekno Women's Shoe draws inspiration from the Monarch franchise and pushes it into the 2000s with the addition of a futuristic heel clip and plush tongue. Its leather and textile upper nods to the design of the original Monarch, while the chunky outsole draws on the beloved Monarch IV. 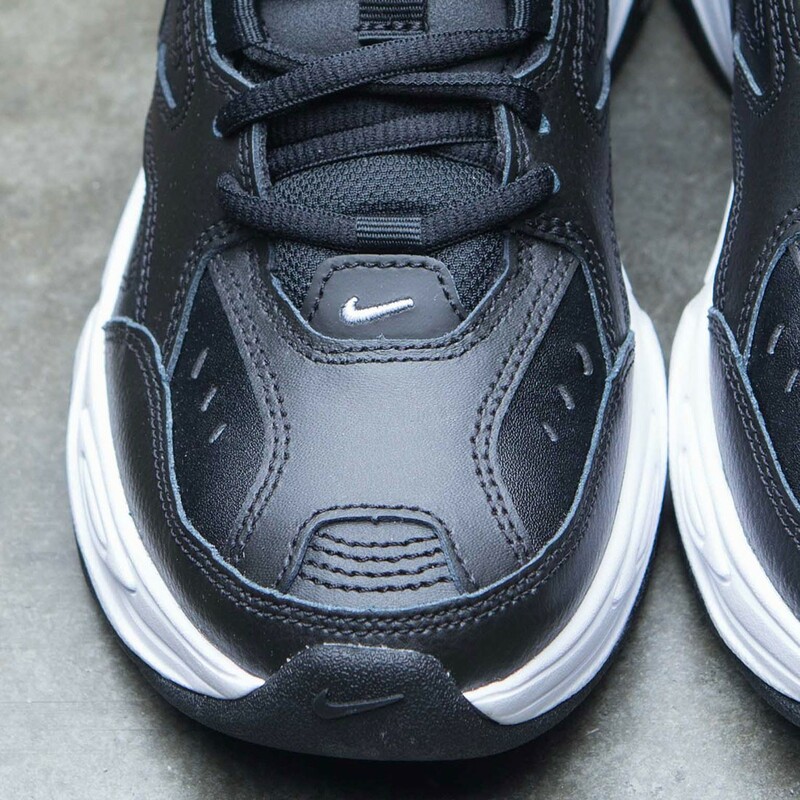 Rubber outsole and traction pattern nod to the Nike Air Monarch IV. 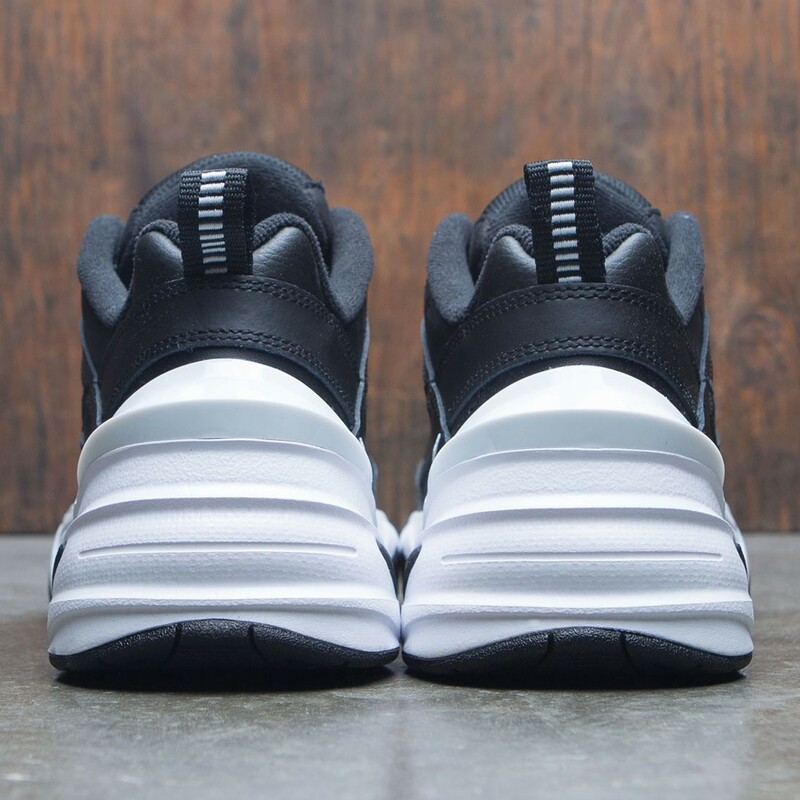 Padded foam tongue has a chunky look reminiscent of '90s styles. 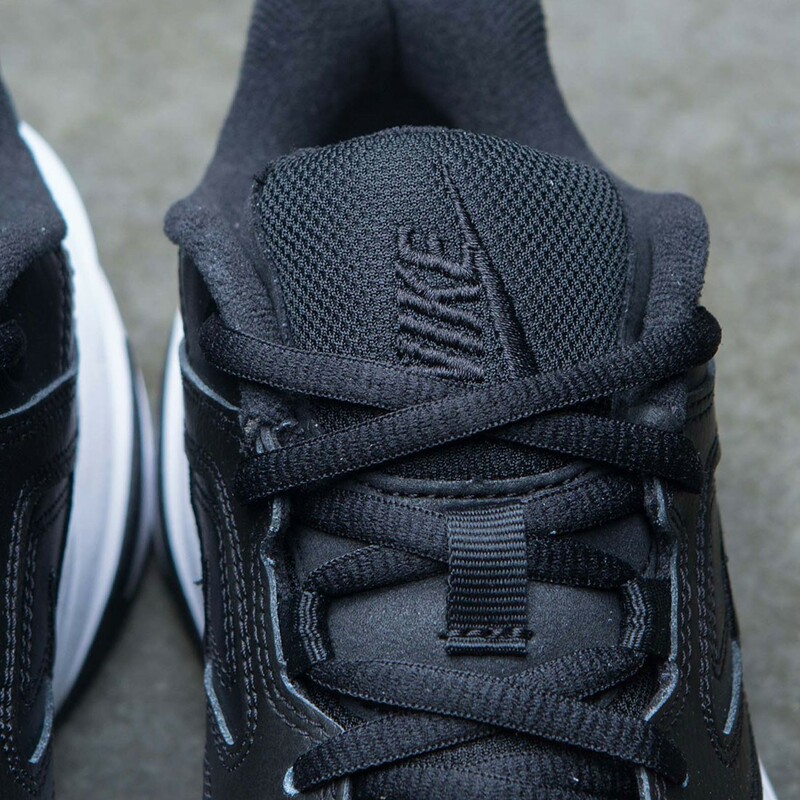 Heel pull tab lets you take the shoe on and off easily.